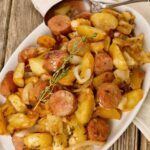 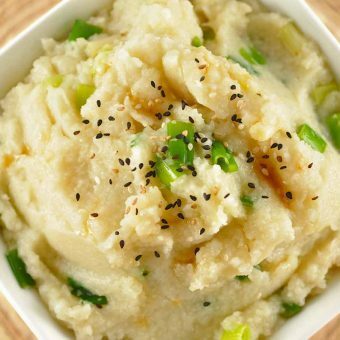 Cauliflower is a delicious low-carb alternative to pasta and potatoes. 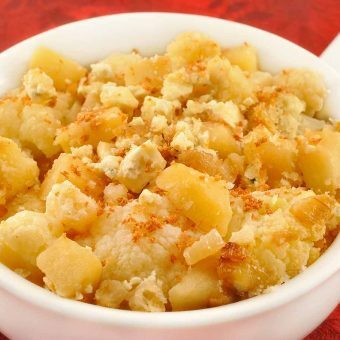 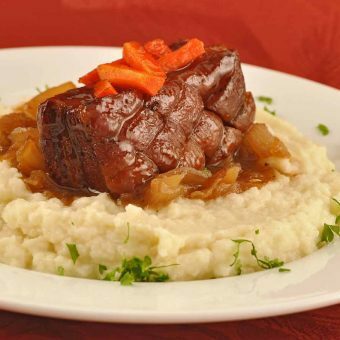 Find a variety of tasty cauliflower recipes here. 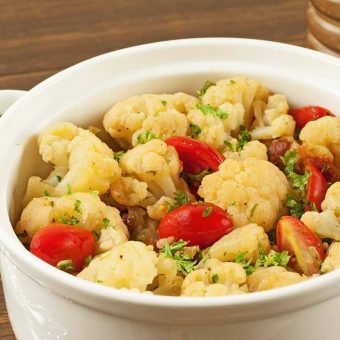 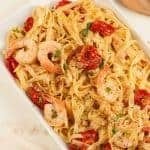 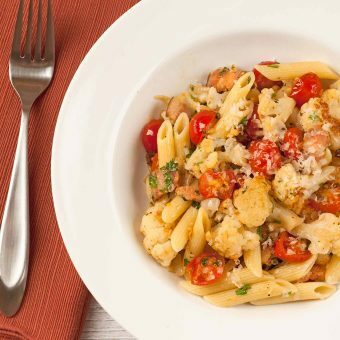 This simple, tasty combination of tender cauliflower, crisp bacon, grape tomatoes and parsley is flavored with cider vinegar and a touch of sugar to give it a delicious, sweet-savory quality that pairs well with barbecued chicken or grilled pork. 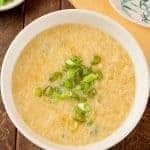 Mellow, sweet scallions sauteed in a combination of sesame oil and butter combine with pureed cauliflower for an easy, but unique side dish to serve with grilled chicken, steak, salmon or pork. 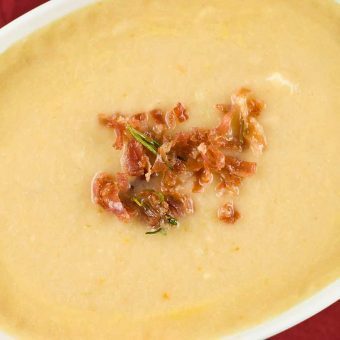 Instead of the more traditional cheddar, this cauliflower and cheese soup uses gouda for a slightly toasty flavor.